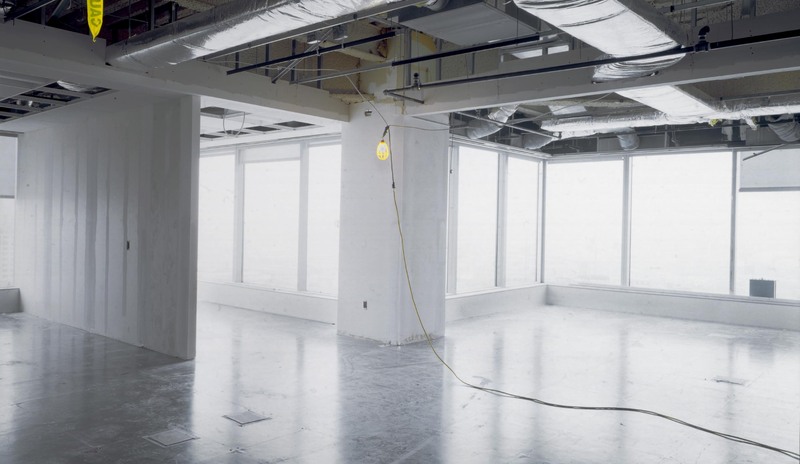 Changes made to the interior of a commercial or industrial property by its owner to accommodate the needs of a tenant such as floor and wall coverings, ceilings, partitions, air conditioning, fire protection, and security. Who bears what portion of TI costs is negotiated between the lessor and the lessee, and is usually documented in the lease agreement. Canvas Construction Group provides all the resources you need to make your tenants feel at home and comfortable in their space. Alterations to fit a particular tenants needs can change and we understand the demands and constraints of this process. Our team works directly with property owners, managers and tenants to ensure that each project is planned and implemented to perfection. From simple renovations to full layout alterations, our team can handle it. Communication through schedule development and each phase of construction ensures that your time and money are not being wasted. Our customers are always in the know. We want what you want, happy customers. Renovating an operational shopping center or building can be tricky but with Canvas Construction Group you can be assured of a top-quality job with minimal interference to your existing tenants and customers. We pride ourselves in creating long term relationships through the quality and service we provide on a daily basis. Just like your tenants, we don’t want you going anywhere else.